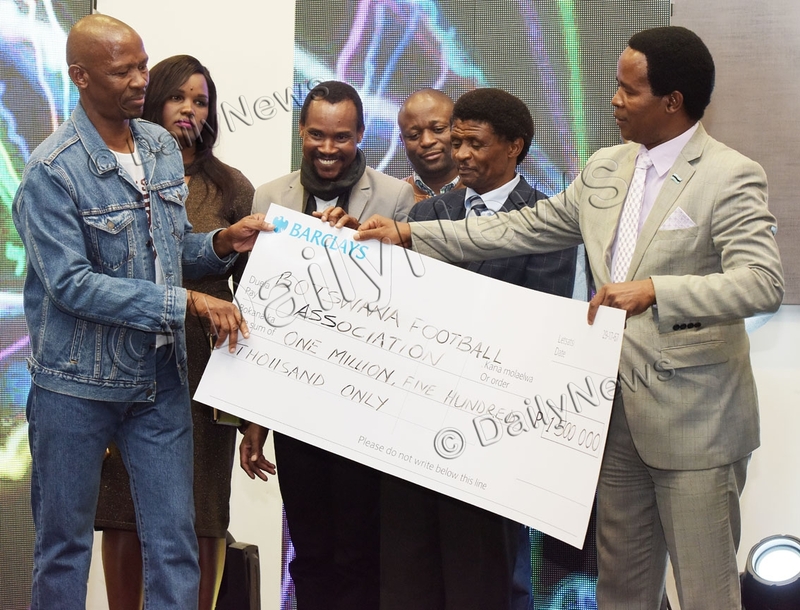 The Botswana Football Association (BFA) will for the first time in the history of local football kick start the broadcasting of the First Division league games on television and radio through Maru TV, NowTV and Duma FM respectively.The First Division leagues, arguably the feeder league to the elite BTC premiership is made up of the North and South, each having 12 clubs competing in the league. 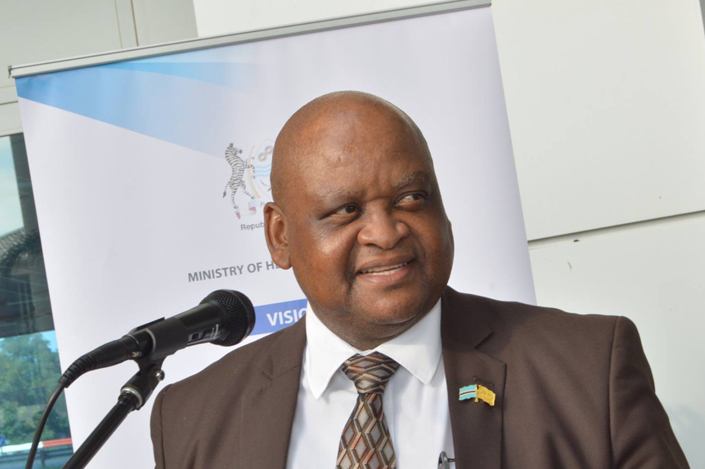 The new venture saw the launch of the broadcasting rights awarded to a local production company, Baboneng Film and Entertainment, which further roped in other services from different companies such as Duma FM, WindRush Communications and AlfaCam. At the launch of the esteemed partnership, the BFA Vice President, Segolame Ramotlhwa said as the association, they greatly value media platforms, as they are critical in moving the commercial value and packaging of football. He added that broadcasting of the first division matches addresses the new strategy of the FA. “We have taken a deliberate decision to insure that we give value add to our properties and make football a marketing tool for all sectors of the economy. The BFA’s new strategy talks to utilization of all areas to create value and position football as a driver of marketing, we look at making products around social media, website, private radio and importantly spreading our wings with the private television as this will be of fundamental importance in insuring we commercialize the top leagues in this country, premier league and first division. This televised games will also increase the pool from which our national teams can choose from as more players can be viewed from across the land. 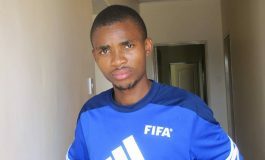 We are creating a new legacy of football as we go forward this trend of making new partnerships will be a norm,” he said. 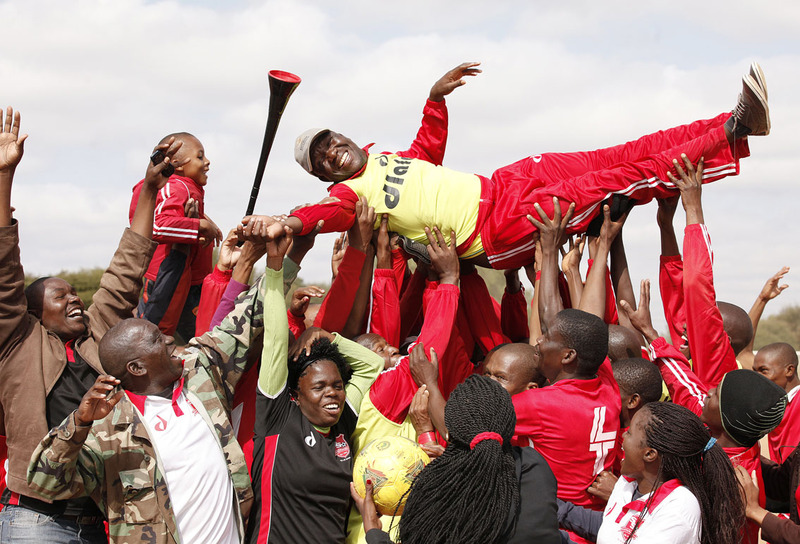 Speaking during the launch, the Assistant Minister of Youth Empowerment, Sport and Culture Development, Dikgang Makgalemele said the BFA/Baboneng marriage is a culmination of two forces that can forever change the status of football and create employment and continue to emboss the improvement of football. 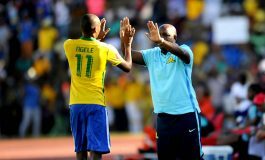 Furthermore, Makgalemele said the power of television as a medium of information dissemination and sport as a unifying factor, universally accepted and enjoyed by all regardless of status, creates a very powerful force to be reckoned with. “Television as a medium has a way of invading everyone’s life irrespective of status or creed, and when packaged properly, television messages always create a lasting impression. It is a fact that television has been very instrumental in heightening the commercial value of football in the world. This has been achieved through television rights and advertising. Today we have firms here that have the opportunity to enjoy such benefits first from this event of renaissance magnitude,” said Makgalelemele. Meanwhile, Assistant Minister of Investment, Trade and Industry, Moisiraele Goya said Filmmaking or television production is a business and like other businesses answers to the business trajectory of profit and loss.He said the industry alone is an investment and huge contributors to the GDP across the world.He further said sports broadcasting costs a lot of money for production and needs a lot of investment.